PWSA (USA) has a close working relationship with our international organization, IPWSO. 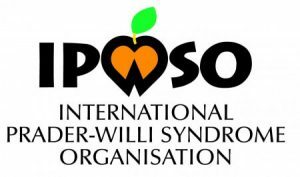 Much of what PWSA has published has been shared with IPWSO in order that the world of Prader-Willi syndrome may benefit from the knowledge. IPWSO provides PWS support and education for over 100 countries, and translation where possible. Key contacts are also available in the member and affiliate countries. Please click HERE for more information.